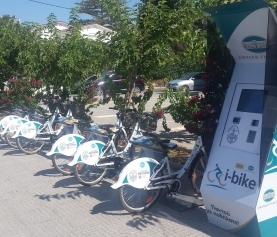 After several tests performed in previous months, shared bicycles of Keratsini-Drapetsona Municipality will make their official appearance in the next few days at rental stations. 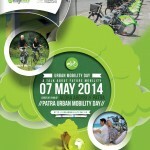 The official opening will take place on Thursday May 8 at 18:00. By Mayor Luke Tzanis in the People’s Square Station. The municipality invites all citizens, young and old, to embrace the bike and to safeguard the smooth operation of the system. The bikes will be available to everyone, residents and visitors of the municipality, provided they have completed 18 years of age. 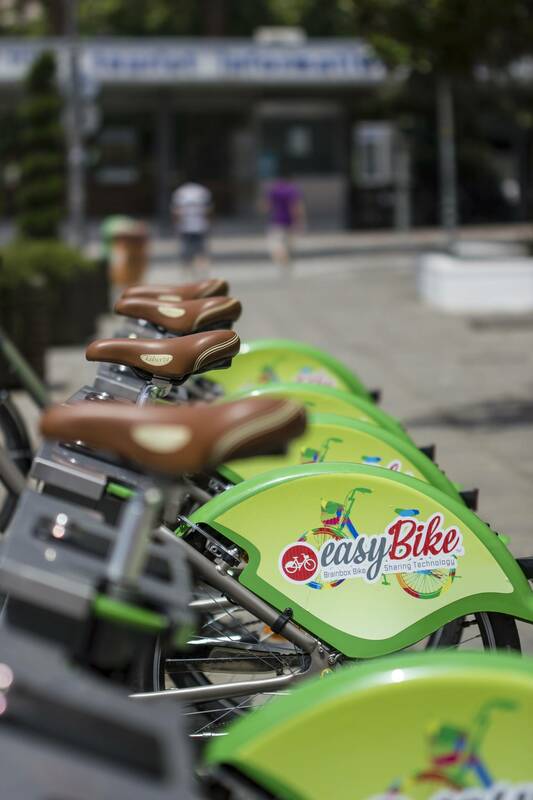 Citizens will be able to use a bike for as long as they wish and return then to one of the stations. 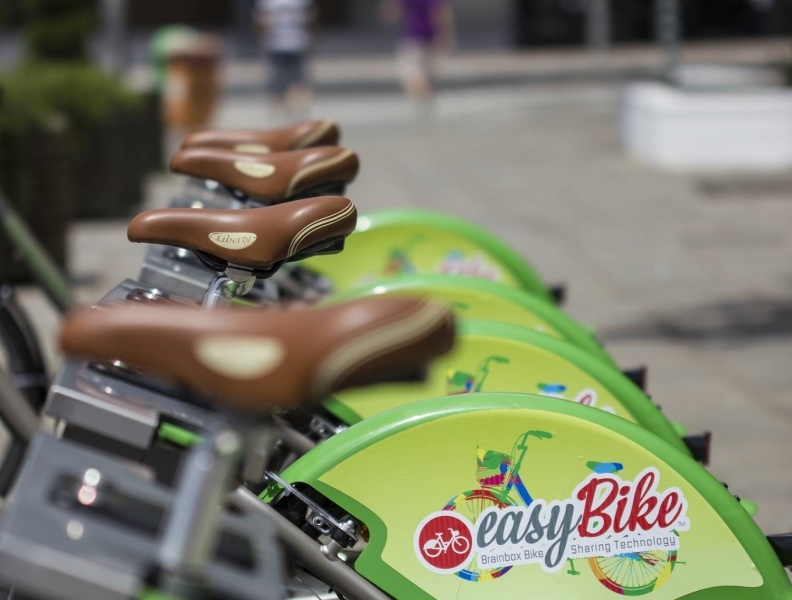 Use of the system will be dedicated electronic card will procure citizens from the municipality or from the system’s website in http://keratsini-drapetsona.easybike.gr address. 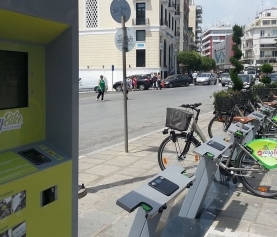 Information regarding pricing and information about the availability of bicycles in real time stations available on the website http://keratsini-drapetsona.easybike.gr system. In order to familiarize the user with the system, the City will offer 100 first concerned an electronic access card with free annual subscription. 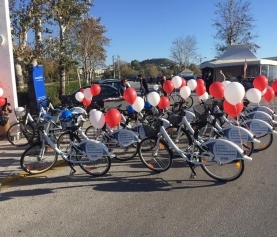 To have the opportunity to try the communal bicycle system and be in the top hundred users will get free electronic access card, call and register your name at the following telephone Mr. George Papakostas 6942802090 and Mr. Lykousas Alekos 6909862506. In addition another 100 electronic access cards will be given free to people belonging to vulnerable and vulnerable groups at their request to the social service of the municipality and according to economic criteria. Information to til.2104630144-145.